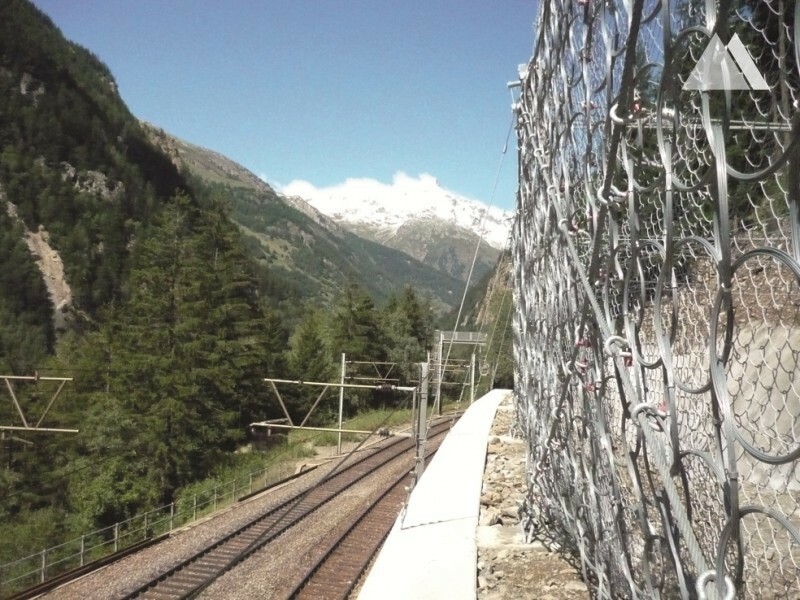 In compliance with all the requirements, an RXI-100 rockfall protection barrier was installed, measuring 42.5 meters long by 4 meters high and with a distance of 8.5 meters between the posts. 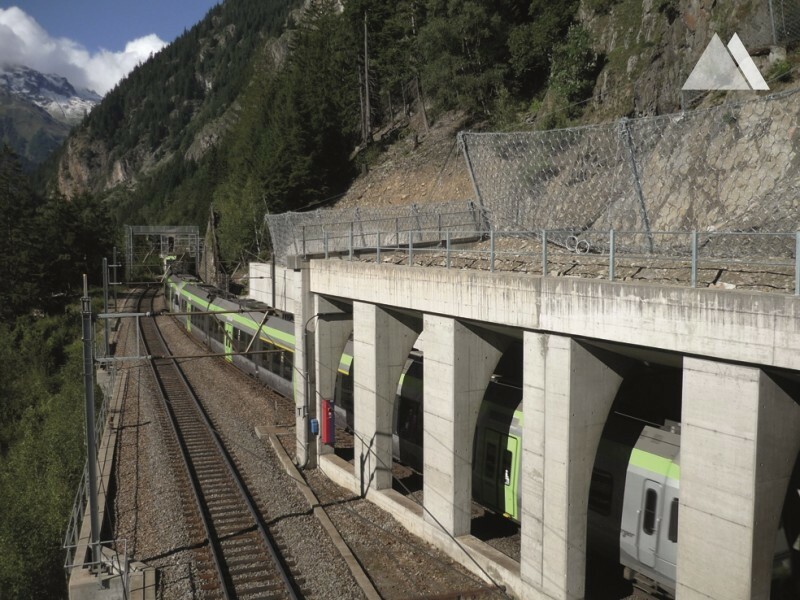 The maximum permitted barrier deflection after a 500 kJ event was verified and validated using FARO software. 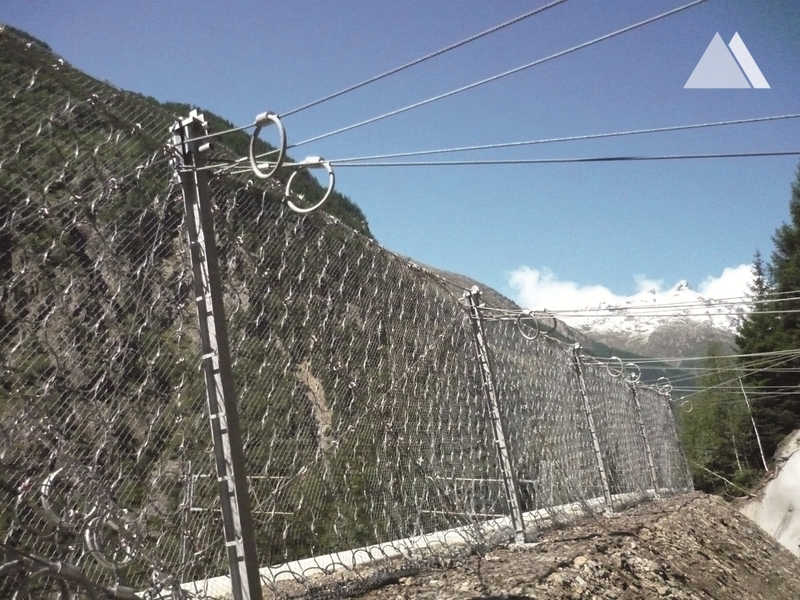 To guarantee compliance with a maximum net deflection of 3 m after a maximum rockfall event of 500 kJ, two additional GEOBINEX retaining ropes with brake rings were installed diagonally on each section of net. The special additional retaining ropes were affixed to separate anchors.